If you’re an Australian expat working overseas it’s very easy to lose track of your Australian superannuation. The stark reality is that the longer you’re gone, the harder it will be to create a superannuation balance that can fund your retirement. As with most things in life, planning and advice from a professional, can make a world of difference. 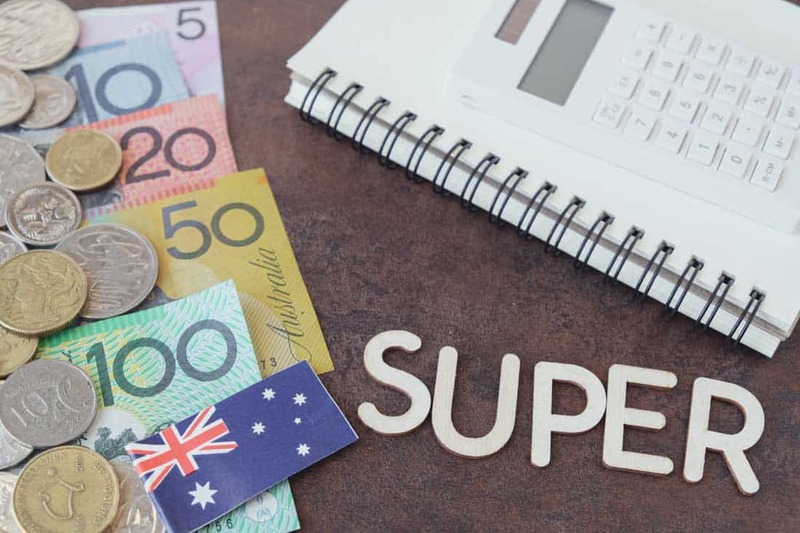 Here are 4 facts about superannuation that might motivate you to explore your super situation better. If you’re overseas and not sure where your Australian super is, it might be sitting with your superannuation fund as a lost account. Alternatively, the Australian Taxation Office may be holding it as an ATO held account. The good news is that by using ATO online services through myGov, you can track down your lost super. In the majority of cases, Australian expats can keep contributing to their Australian super fund. Make sure you notify your fund that you are a non-resident. Some funds exclude non-resident members, which means you’ll need to rollover your super into a non-resident friendly fund. A professional can help you choose a super fund that suits your new situation. Many foreign countries such as the US, UK and Italy have good pension schemes that sometimes provide tax-deductible incentives for contributing. It may make more economic sense to invest in these funds and opt out of contributing to Australian super funds while you’re away. If your foreign pension is transferable to Australia, then there could be even more reason to contribute to it. A tax professional will help you understand the pros and cons of foreign schemes, especially in light of the impact on your Australian tax return. Self managed funds are tricky. If you are a trustee or member of an SMSF, and a non-resident, then you may have a problem. Any Australian superannuation fund must be resident in Australia in order to remain compliant for Australian taxation purposes. Becoming non-compliant can be extremely costly and should be avoided. Options for these situations include delegating your role as trustee to an Australian resident or winding up the SMSF and transferring the funds elsewhere. Professional advice is recommended in order to find the best solution and as such we can refer you to our recommended superannuation advisors. At Expat Tax Services, we specialise in expatriate tax returns for clients located all over the globe and back home in Australia too. Contact us today and we’ll be happy to help with any questions you may have.